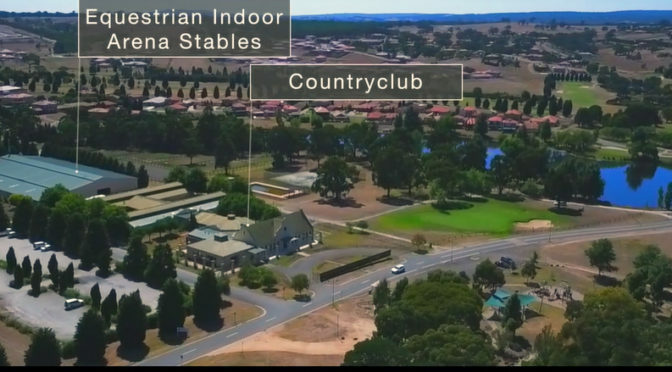 Hidden Valley, Wallan offers the ultimate in serene living. 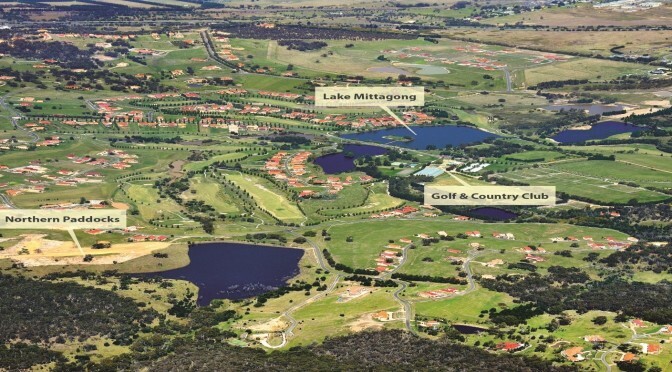 Build your dream home where the lots are bigger in a naturally spectacular estate, complete with its own lakes, walking trails, equestrian centre and a world-class Golf Course and Country Club. How did you hear about Hidden Valley? Formerly the sprawling country estate of Robert Holmes a Court, Hidden Valley boasts rolling green hills, stunning views and enviable lifestyle attractions. A stunning destination in its own right, Hidden Valley also places you within easy reach of surrounding amenities, including schools, Wellington Square Shopping Centre, Bunnings, wineries and so much more. 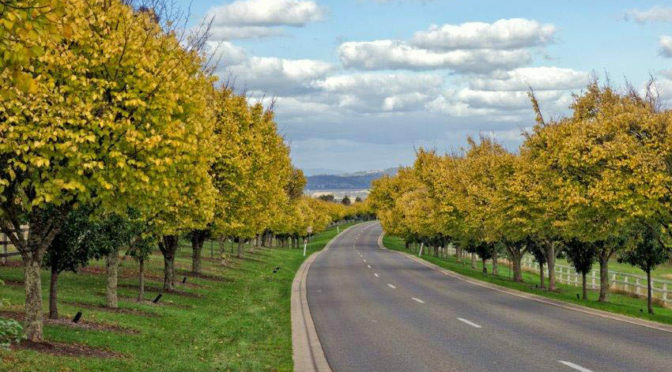 Beyond Hidden Valley lies Wallan, a vibrant, fast-expanding city placing modern shopping facilities, a new secondary schools, a railway station and more on your doorstep. You’ll also appreciate fast and easy access to the Hume Motorway, making it easy to enjoy a trip into Melbourne CBD. 100A Valley Drive, Hidden Valley, Wallan, VIC 3756.